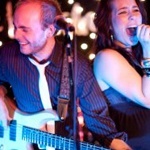 LOOKING FOR LOCAL Ashburn WEDDING BAND ENTERTAINMENT ? How do I book and hire live wedding bands? 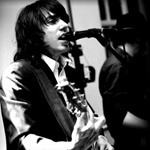 To book or hire a band, simply listen to the acts that interest you, then contact us through the email form. We will then guide you through the booking process. We realise you will have many questions, so call us or email us and we can help you. 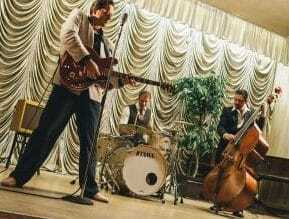 How much does it cost to book a wedding band entertainment? If you want to book a band for your wedding or function, we have many different kinds of bands, musicians and entertainment, all at affordable prices. The price will depend on several factors. For more information on this, please see our free guide on how to book a band. We supply all genres from jazz bands through to party and function bands. 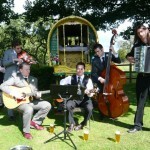 You can also book Jewish Wedding bands,rock and pop bands and ceilidh bands from us. 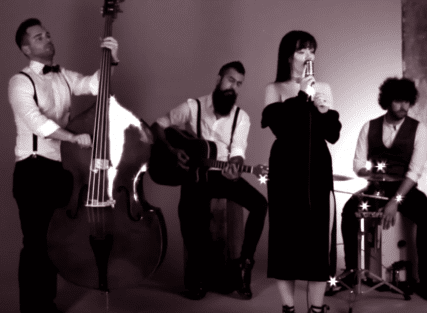 It is becoming increasingly popular to have gypsy swing music for the wedding breakfast but classical wedding ensembles are still very much in demand, as are Hawaiian wedding bands, 50s vintage wedding bands, even Klezmer and Balkan bands. 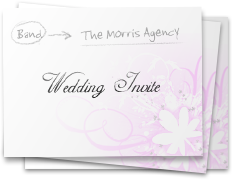 With The Morris Agency, you really will be spoilt for choice. 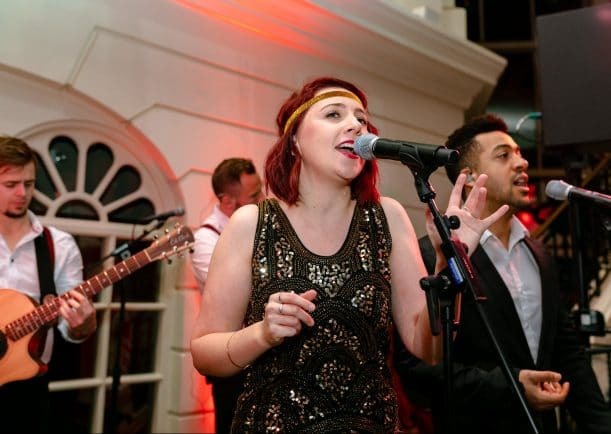 We supply wedding pop bands and jazz bands for functions throughout the UK and Staffordshire including Alton, Biddulph, Burntwood, Cannock, Leek, Lichfield, Rugeley, Stafford, Stoke on Trent, Stone, Tamworth and Uttoxeter. 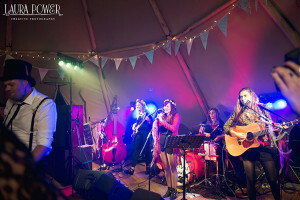 With over 10 years of band booking experience, you can be assured you are in great hands when it comes to finding the right entertainment for your wedding. Our team prides itself on understanding the importance of creating the right mood for your special day, and will to go the extra mile to assure you have exactly what you want. What kind of Band can I hire in Staffordshire ? 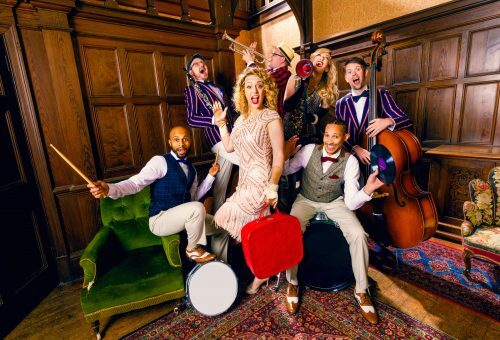 Staffordshire Jazz and swing bands , Classical Staffordshire based string bands , Staffordshire mariachi bands , Staffordshire Folk Rock Bands and many more. From large celebrity wedding entertainment, all the way to a church ceremony soloist, we have something for everyone. For a trained Staffordshire band hire advisors in your area, please contact us-we’d love to hear from you! "Cheers guys, you were great!"